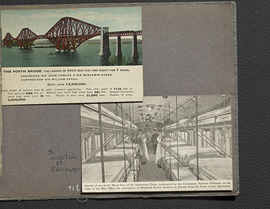 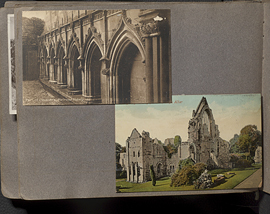 Wilder Penfield photo album 1913-1916, page 87. 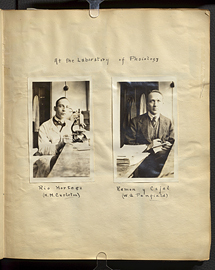 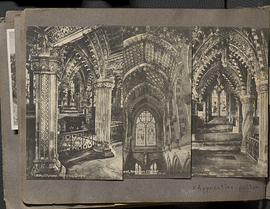 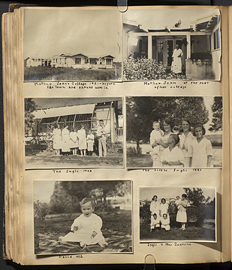 Wilder Penfield photo album 1913-1916, page 88. 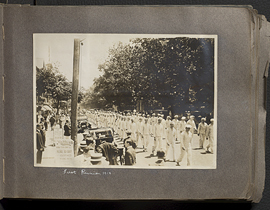 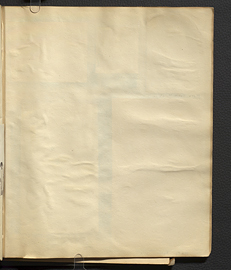 Wilder Penfield photo album 1913-1916, page 89. 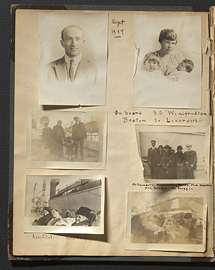 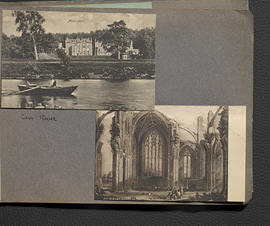 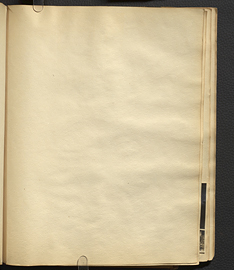 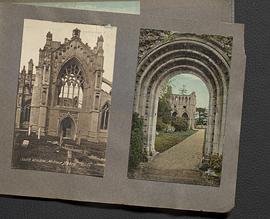 Wilder Penfield photo album 1919-1927, page 101. 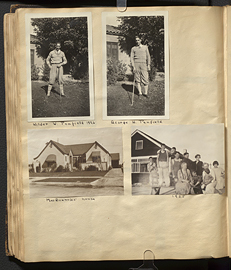 Wilder Penfield photo album 1919-1927, page 102. 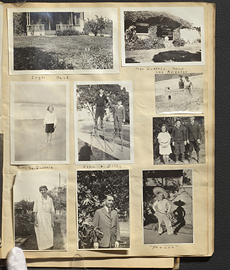 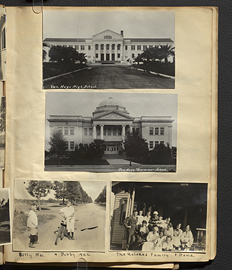 Wilder Penfield photo album 1919-1927, page 104. 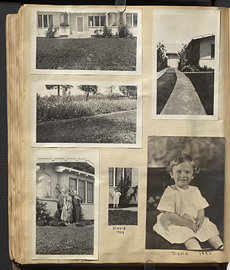 Wilder Penfield photo album 1919-1927, page 105.